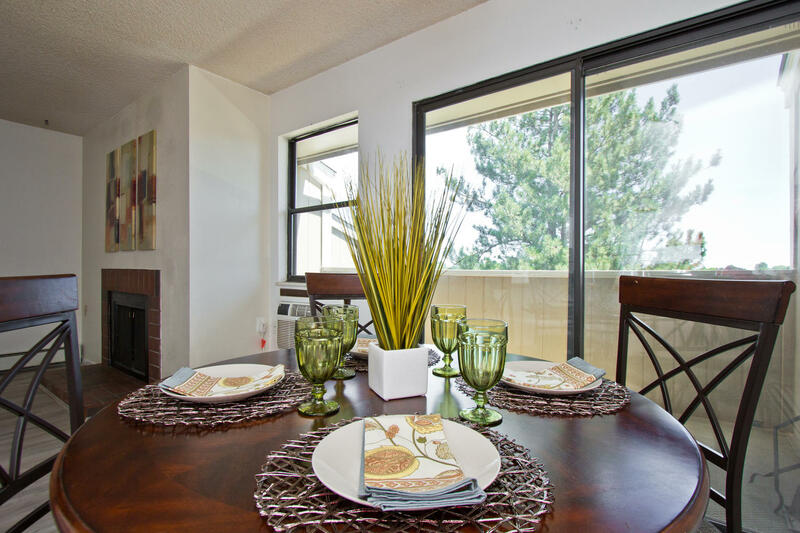 Newly remodeled, this adorable 1 Bedroom/1 Bathroom condo is in a Dynamite mid-town location just off Horsetooth and & Stover, right by the new Fort Collins mall, Trader Joes, restaurants, and bus route! Excellent Investment Opportunity! 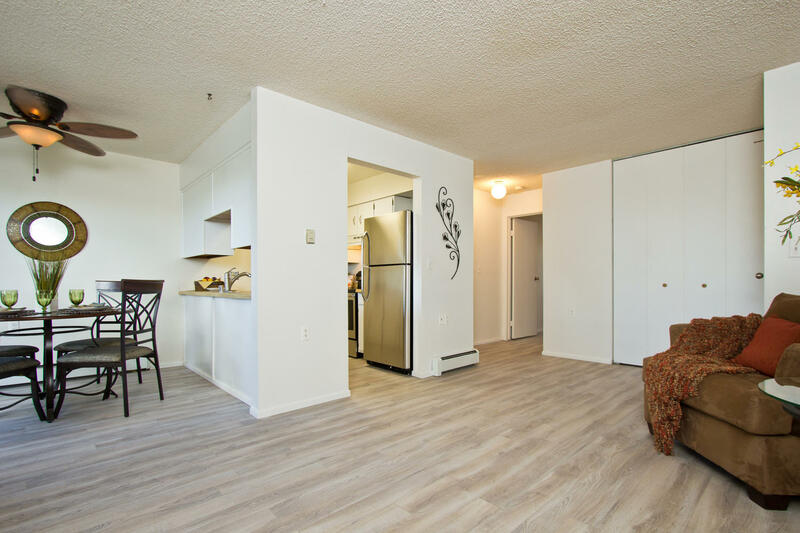 All New flooring, stainless steel appliances, new interior paint, ceiling fan, some lighting, bathroom faucet, window treatments, reserved parking, Great Amenities!! 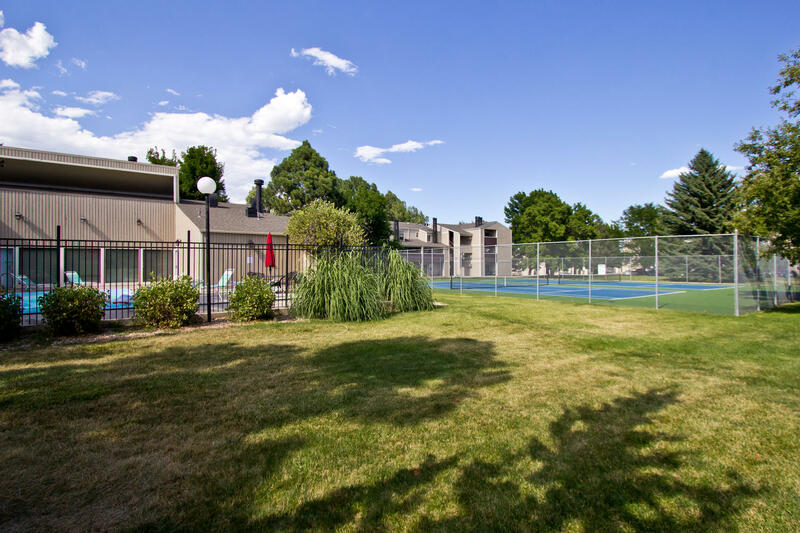 HOA includes: pool, tennis, clubhouse, all exterior maintenance, snow removal, trash, water/sewer, heat and they just did all new exterior paint and roofing. Walk-in Closet, wood-burning fireplace, window A/C. Enjoy a morning cup of coffee on the comfortable east facing balcony overlooking park & Boltz Middle School. Extra storage off balcony! Super Close to Spring Creek Trail too! Located on the 3rd floor E532 and covered front entry. Coin operated Laundry in same building below on 2nd floor. Move-in Ready and super low maintenance! Schedule your showing with us today!